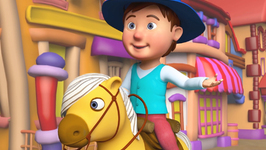 Yankee Doodle is riding his pony. Do you want to learn where is he going? 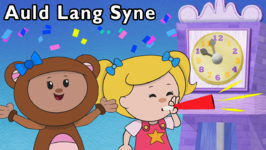 Watch this video to sing-along and dance with your friends from Little Treehouse. We all love our grand mamam. This song is dedicated to all the great grandmothers out there. 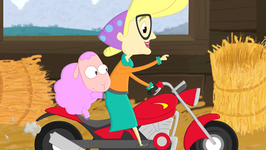 Sing along with us and enjoy all the good times with your Grandma. 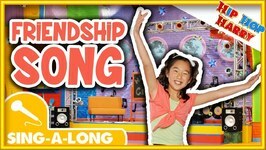 Hey Kids are you happy, If not then come let's dance and sing along the happy song with your friends. 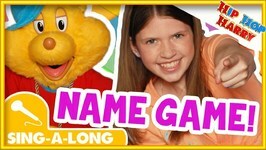 Hip Hop Harry Name Game Sing Along When a new student joins Hip Hop Central, Hip Hop Harry and his friends play the Name Game Song to introduce themselves! This game is a .. 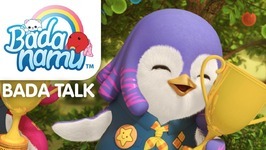 Sing along with Rebecca and Sid to the Theme Song of Let's Play! 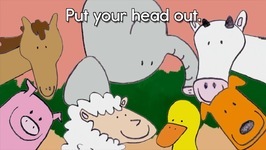 Check out this favorite Mother Goose Club rhyme. 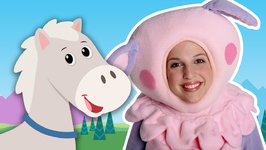 Jump up and get moving with the Mother Goose Club. 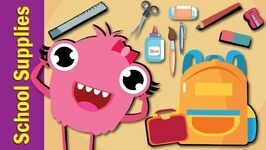 This is a fun School Supplies Song for kids that you can play along with at home. Play along at home with your own book, pencil, eraser, glue, paper, ruler and bag and ..
Dance and sing along to this FAST version of the Hula Pokey. 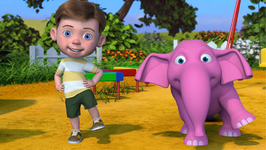 Hip Hop Harry episode sing along compilation "Fun Memories" Have fun with Hip Hop Harry and his friends as they talk about all the fun memories and moments they've had at .. Ever thought there could be a reason why Mother Nature made the day and night sequence? All creatures have an in built adaptation to the sun and moon clock. 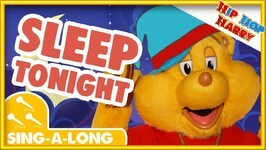 Sleep Tonight, Play Tomorrow sing along with Hip Hop Harry! 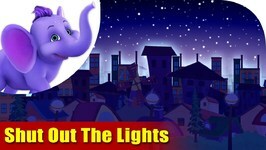 Join Hip Hop Harry and his pals as they get ready for bed by singing this awesome song! When you play all day .. The super scouts are at a camp competition. They show great effort, teamwork, and sportsmanship while having a lot of fun! What games do they play and who gets a cup? Ronnie Rock is a Super Geek Hero on a mission to learn. 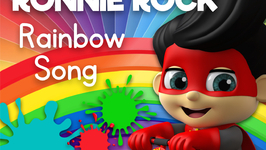 In this mission he introduces colours by singing a Superhero Rainbow Song using his magic paintbrush and easel. Hip Hop Harry sing along When I win, You Win Sing along to Hip Hop Harrys When I Win, You Win! Read the words on the screen and try and match your singing to the beat! ..
Book song, sing alongs from Hip Hop Harry! Check out these awesome sing alongs from Hip Hop Harry! 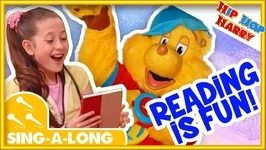 Read the words on screen and dance to a fun track about books with ..
Hip Hop Harry sing along Birds and People! Join Hip Hop Harry in this awesome sing along! 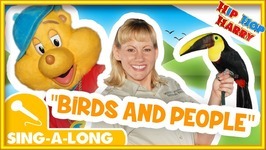 Birds and People teaches you all about the traits that are share between both ..
New Care Bears lyric video! 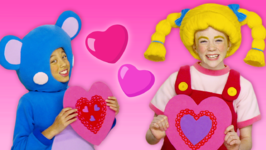 Sing along and learn with the Care Bears! 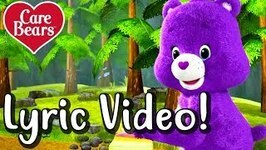 Watch the Care Bears as they dance to the new song 'Rainbow Revolution' and follow along with the lyrics! Think St. Patrick's Day, think green. 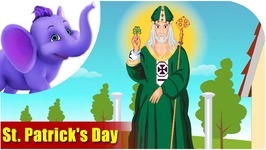 This is an Irish festival that has spread far, wide, and is quickly becoming a major parade in different cities in the world. 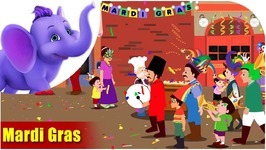 Hip Hop Harry sing along for kids with the song High Five Hip Hop Harry delivers the fantastic song High Five in a child-friendly sing along format! 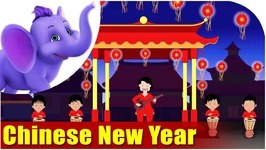 Not only does it ..
Chinese New Year is painted red, do you know why? Because its Xin nian Nian in Chinese stands for the mythical monster and also happens to be the word for year. Mardi Gras or Fat Tuesday is the day for foodies, and those who love wading through a sea of people in carnival crowds.